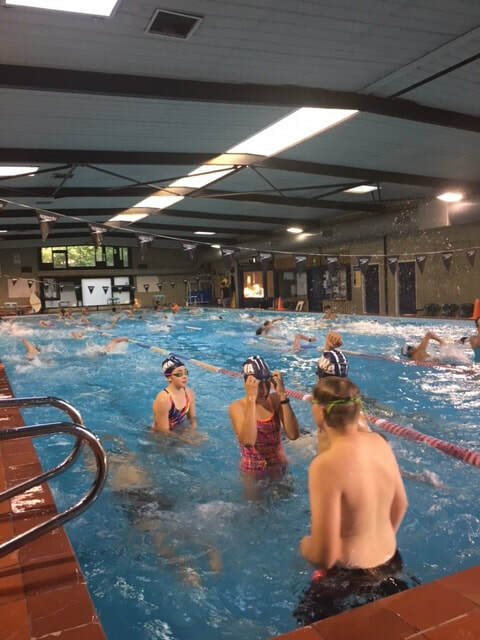 Due to the popularity of before school swim squad training we are going to run training on 2 mornings a week. 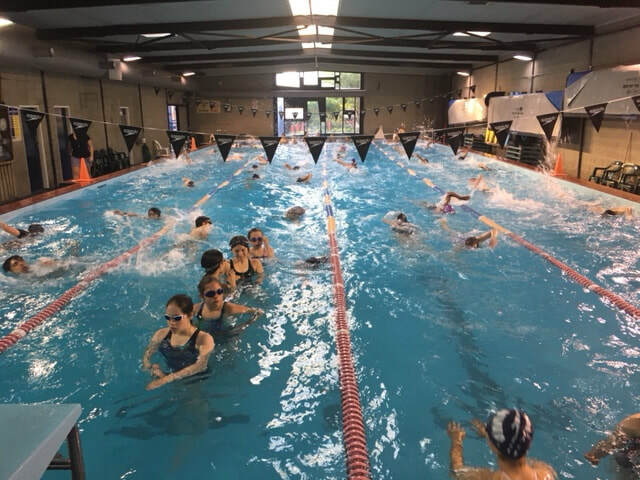 Wednesday and Friday mornings will be busy with our senior students arriving from 6.45am and our juniors and intermediates from 7.15am. 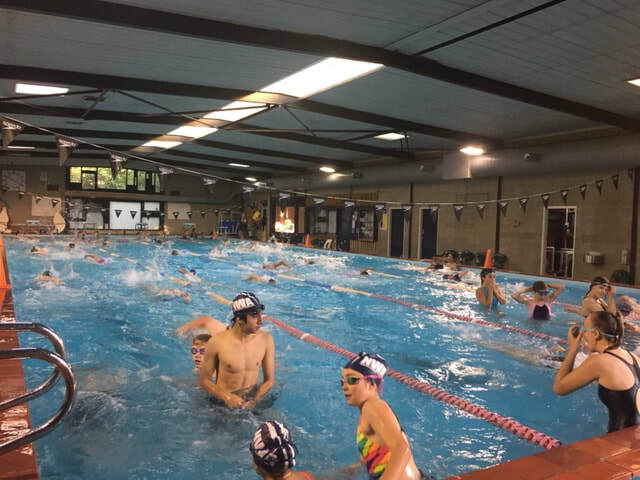 These training sessions are designed to improve the speed, fitness and relay change over times of our swimmers who will represent us later this term in the Moonee Valley district swimming sports. 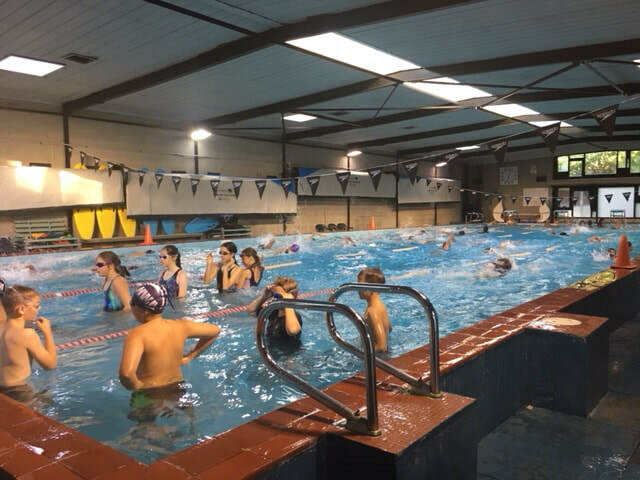 The trials to represent the swimming team will begin in week 5 of term 1.